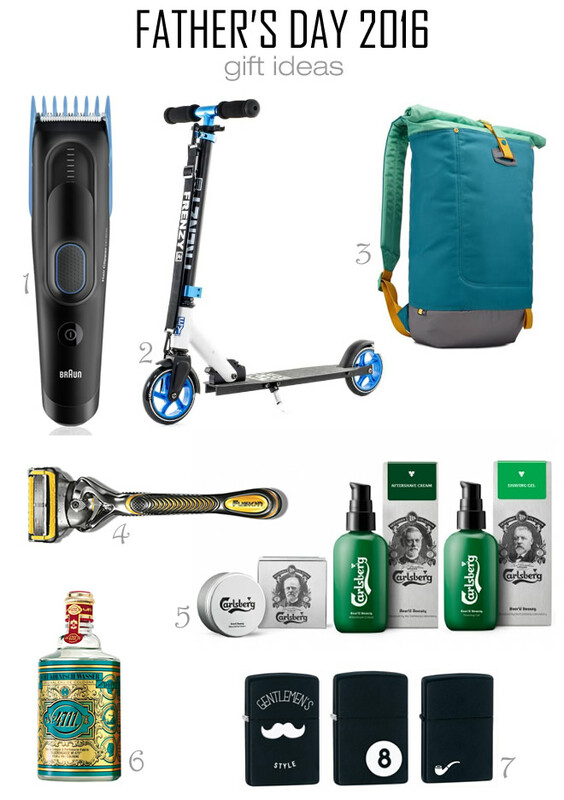 With Father's Day just a couple of weeks away, if you are still looking for the perfect gift for daddy dearest, then hopefully this post will give you some ideas. Celebrate the fun-loving dad with the Frenzy adult recreational scooter. Priced at £69.95, the recreational scooter is a good choice for the dad who wishes to make his commuting life easier. The scooter folds down for easy storage, includes a carry strap for easy transportation and features 145mm wheels for speed and comfort. You can read our review of the Frenzy scooter here. If you are looking for a personalised gift, then why not choose from Zippo's selection of lighters. There are many different styles and designs and you can personalise the lighter with an engraving of your choice. All the lighters come packaged in environmentally friendly gift boxes. Here are some simple yet stylish designs you could pick - a classic lighter featuring a moustache with gentlemen’s style (£23.90), an 8-ball lighter (£23.90) or the pipe lighter (£21.55). All of them have the same sleek design and come with a black matte finish. Post contains some PR samples.